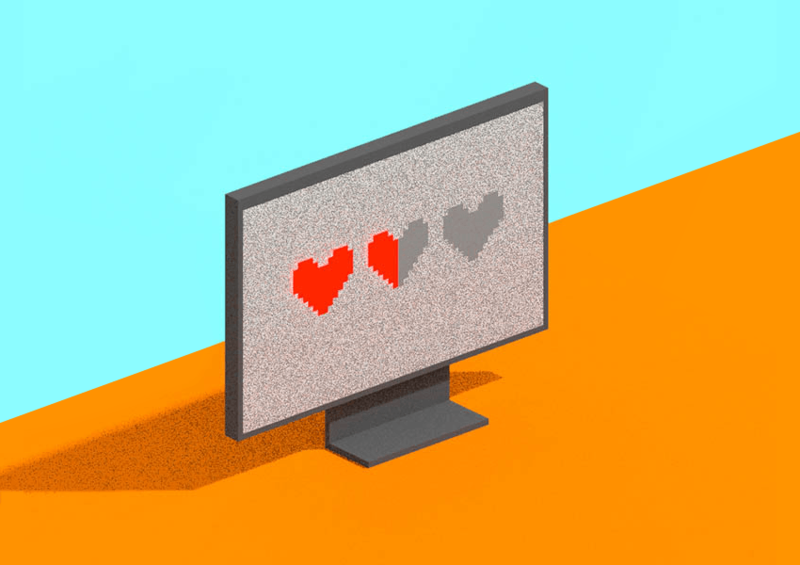 With companies gathering vast amounts of user data to make experiences more engaging, attention-seeking, and addictive, how can designers continue to help design products without unintended consequences on usersâ€™ mental health, social relationships, and time? Hereâ€™s some guidance on how to increase your accountability as an ethical UX designer. Design decisions have an increasing impact on their end users. As technology weaves itself into our lives, designers must recognize that they are responsible for protecting the welfare of users and must consider the final impact of what they are bringing into the world. While business pressures and time constraints may force designers to take shortcuts along the way, UX designers must adhere to truly being â€œuser-centeredâ€�, must consider the peopleâ€™s needs and desires, and must avoid manipulating the behavior of users for the profit of a business. Technology should be a positive force in our lives, enabling us to do things that were once unimaginable and making us better. Products should focus on doing whatâ€™s best for the whole health of the user rather than capturing their attention. While what is â€œgoodâ€� or â€œpositiveâ€� may be up for debate among societies with differences in value systems, designers should aim to respect peopleâ€™s time, allow for transparent choices and bring benefits to their lives so they can focus on what matters most. One way to regularly check in is to have conversations about whether the product is taking advantage of human vulnerabilities to be stressed, outraged, or constantly available. Open conversation about the positive and negative impact of design on our societies can help encourage a code of conduct for all designers and make ethical business models the norm. 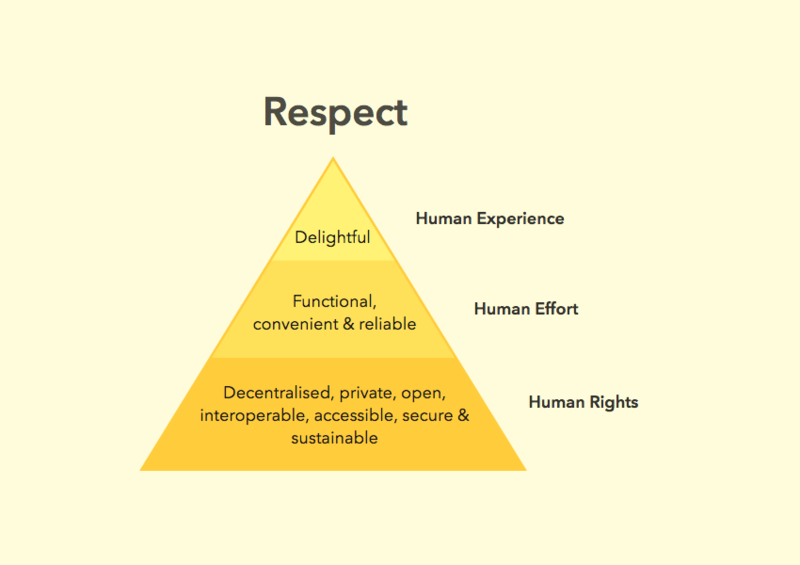 Laura Kalbag and Aral Balkan of ind.ie propose an ethical design manifesto, for which you can show your support by sharing, or even promoting on your website with a badge.